SA’s blithely heading for a massive water crisis – here’s why. There has been fierce finger pointing across various levels of government in Cape Town’s water crisis. There have also been accusations of a lack of collaboration between the national government, which is run by the African National Congress, and the local and provincial governments that are run by the main opposition party, the Democratic Alliance. I believe the real problem is the management of South Africa’s water which is affecting the entire country’s water system. The Cape Town situation has laid bare the inadequacies in the country’s water management regimes. In fact, Cape Town’s misfortune could be a wake-up call for the whole country given that there are worrying signs of water crises elsewhere. Recent reports point to water shortages in the Eastern Cape province. The responsibility for water services is shared across different levels of government in South Africa. The national department of Water Affairs and Sanitation has to provide bulk water infrastructure and supply to municipalities. For their part municipalities are responsible for cleaning and producing the water to potable standards and bringing it to the people. But the system hasn’t been working very smoothly and urgent action needs to be taken. The country needs all levels of government – national, provincial, local – to prioritise the issue of water management, to revive a tradition of water expertise within its ranks and to reinvest in water related skills. And government must embed a culture of people appreciating how precious water is. Water specialists have been warning of a possible water crisis for some years, particularly the dangers of a failing water management system. This has been driven by the fact that the national department of water and sanitation has steadily lost technical skills. On top of this many engineering positions at national and municipal levels are vacant. The shortage of skills is compounded by the fact that the national department is in financial disarray. It received a qualified audit from the auditor general for its 2016/2017 financial year for irregular, fruitless and wasteful expenditure. There have also been evidence of deteriorating finances that affect projects and contracts management over the past few months. Against this backdrop, a recent report by the 2030 Water Resources Group showed that water demand could potentially outpace supply by 2030. Factors driving this deficit include expanding urban populations and economic growth. Water Minister Nomvula Mokonyane briefs the media on outstanding municipal water debt on December 13, 2017. Major water infrastructure projects have been critically delayed, and no alternative solution has been sought to close the water supply-demand gap. For example, the Polihali dam in Lesotho which is meant to supply Gauteng, the economic heartland of the country, will now only be able to provide additional water by 2025 in the best case scenario. On top of this existing infrastructure has been neglected because of inadequate budgeting and a shortage of skills at both the local and national levels. Infrastructure hasnt’ been maintained or repaired. At the local level, water conservation and demand management programmes aimed at saving water or using it more efficiently are often absent. 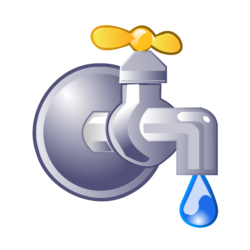 Local municipalities can waste up to 36% of their bulk water through leaking pipes and water theft. They also rely on wastewater treatment plants that are in poor or critical condition. This threatens water quality and poses a pollution risk to water sources. Cape Town’s misfortune can certainly teach the rest of the country lessons. Among these is the fact that a problem can escalate quickly if there isn’t adequate planning. As a semi-arid country and the 30th driest in the world, South Africa is used to operating and managing its sophisticated water supply system under drought conditions. It is supposed to do this by planning for future water needs ahead of time and by swiftly implementing water restrictions to different sectors at the earliest signs of a drought. But water restrictions are not popular decisions and politicians are often reluctant to impose them. As for the planning for future water needs, forums exist where different authorities sharing responsibilities for the provision of drinking water can coordinate their actions. 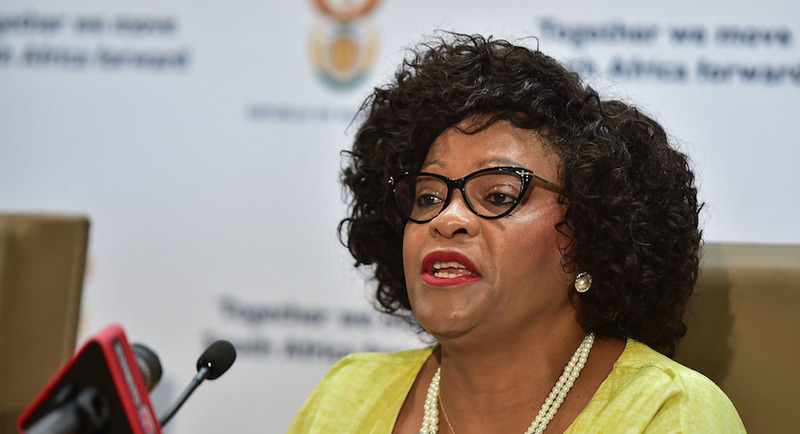 One in particular, the steering committee of the Western Cape Water Supply System’s reconciliation strategy, pulls together representatives from the national department of water, the local municipalities, provincial government departments and others. I can officially announce that #DayZero has been pushed back to 4 June 2018! 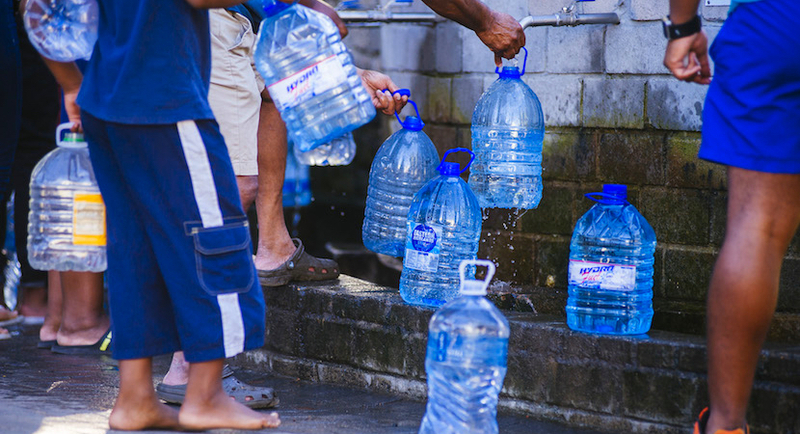 Thanks to the efforts of Cape Town residents, consumption dropped to 526 million litres per day. Let's keep reducing consumption. We can #DefeatDayZero! It has met regularly since 2007, discussing the best way to reconcile water supply and demand requirement. But it failed to anticipate the water shortage or convince anyone that water supply needed to be augmented. This lack of preparedness raises questions about the adequacy of South Africa’s water planning systems under climate change conditions. And it suggests that the different authorities need to invest in new warning mechanisms and forecasting models, ideally fed with updated hydrological data and realistic water demand projections and ultimately, a new planning and management approach. Magalie Bourblanc is Senior Research fellow, GovInn (Centre for the Study of Governance Innovation), University of Pretoria. This article was originally published on The Conversation. Read the original article.